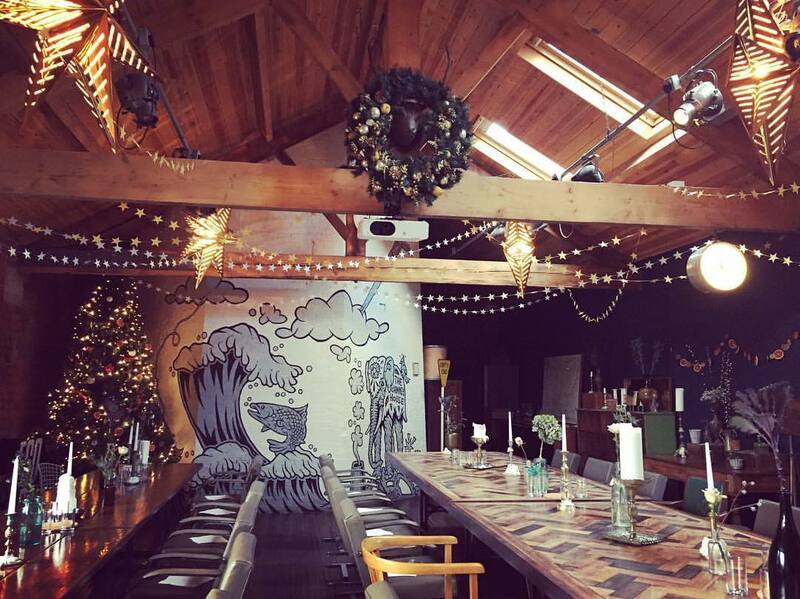 We've been named by inews.co.uk as one of "the most unusual Christmas party venues in the UK" they say "Christmas is just around the corner, and it’s never too early to get planning festive parties – whether you’ll be celebrating with colleagues or friends. These unusual venues around the UK blow run-of-the-mill bars and hotels out of the water, and will ensure your shindig is a memorable one." They say you can "enjoy a spectacular feast at the quirky Chimney House in the heart of Sheffield’s old industrial district"
We have very limited space for December left, get in touch ASAP to book one of our last available dates for the Meeting Room or our beautiful private dining. Call on 0114 2767 885.